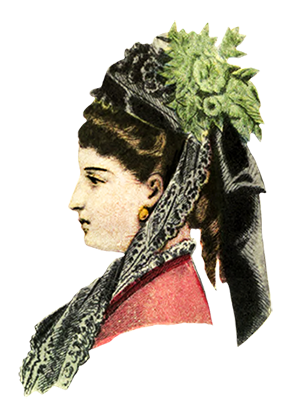 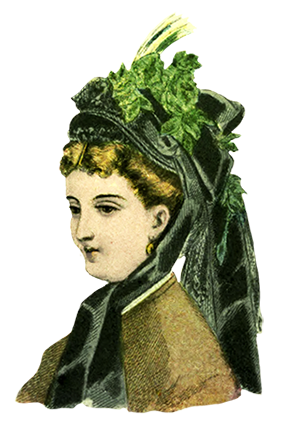 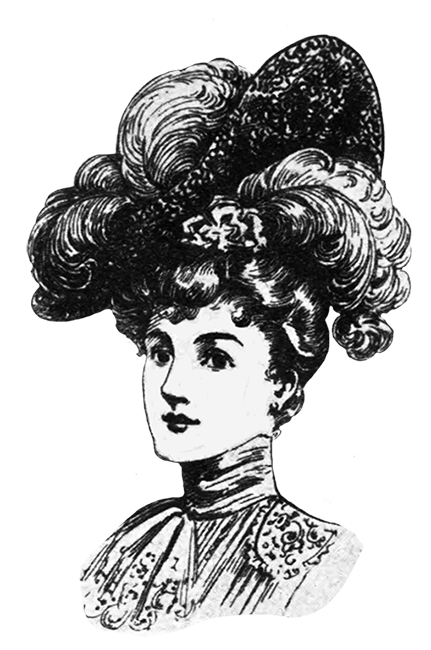 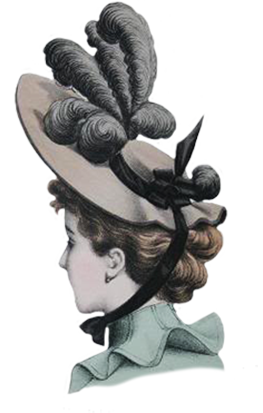 This page with Victorian ladies dress hats has clip art with hats from the 19th century and a few from the 20th century. 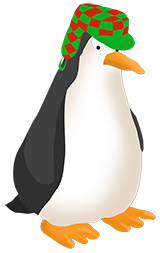 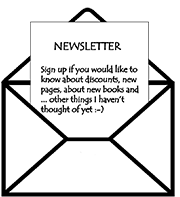 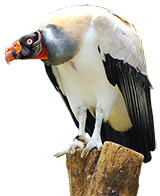 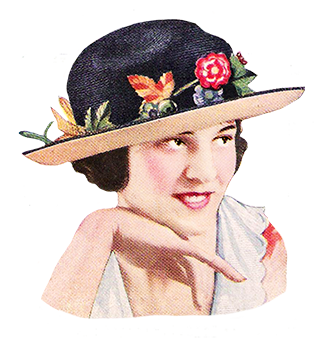 You can use these hat clip art in any way you like, as long as you respect the two simple rules you find on Homepage for using my material. 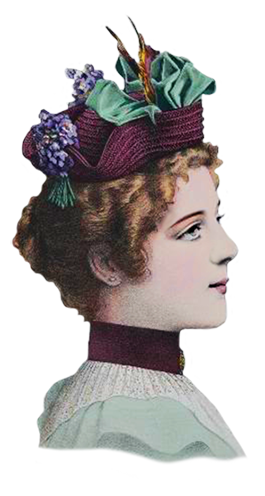 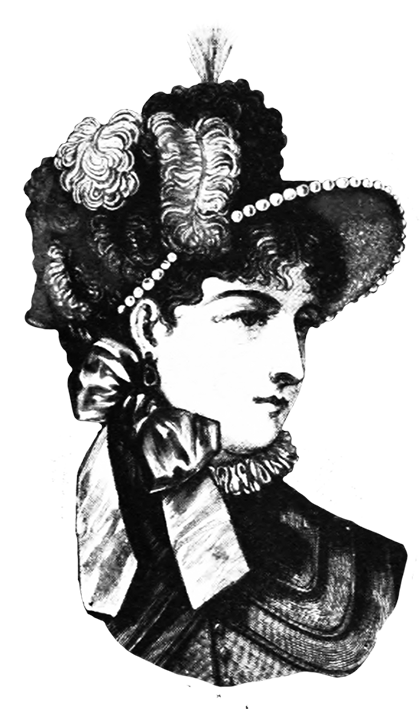 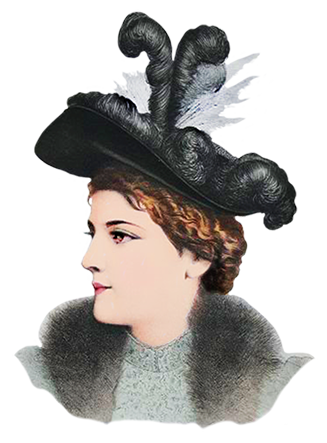 While working with finding and restoring these wonderful hat clip art I realized how much the hat fashion had changed from the start of the 19th century to the end of the Victorian Era 1901 and also into the Edwardian Period that follows. 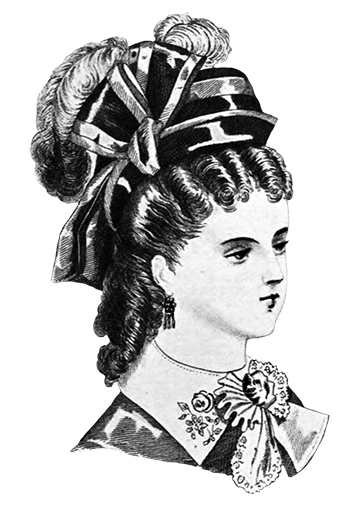 I guess it does that all the time, fashion changes I mean, but it is so much easier to see when you look back at a whole century. 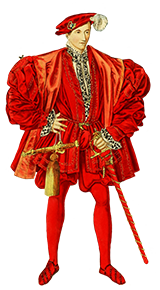 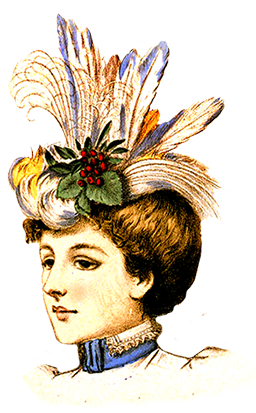 If you want read more about the historian fashion news in the 19th century, try this page on Wikipedia. 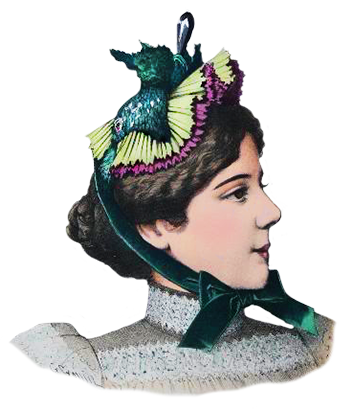 I have made most of the clip art with these Victorian women hats with a transparent background, saved as PNG, which means you can save them and use them on any background you like. 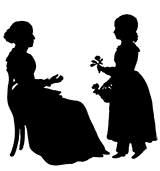 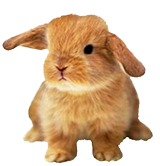 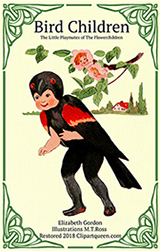 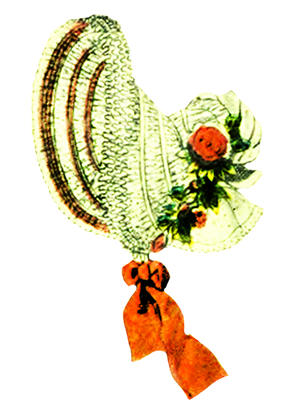 You can use them on cards, invitations, decorations, scrapbooking and a lot more. 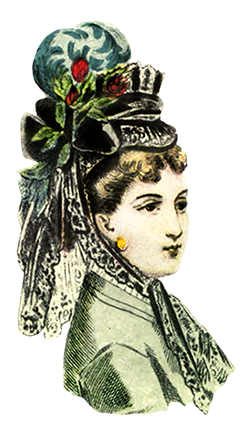 I have also saved a few of the pages from the Victorian fashion magazines as whole pages to show how they look when I find them (although I have restored them a little as well). 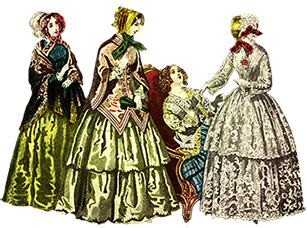 The clip art here with four ladies Victorian style and Victorian hats are with a white background, you will find the same picture below with transparent background. 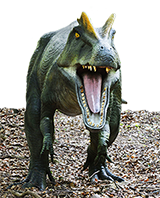 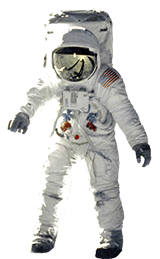 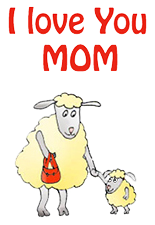 Unfortunately the PNG clip art has to be smaller to be on this page. 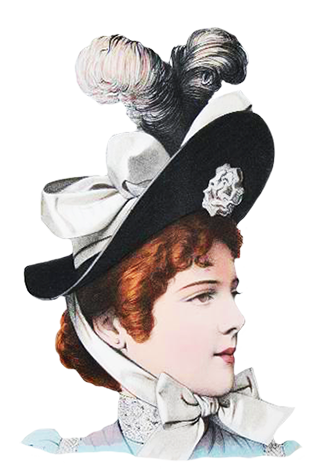 In the start of the 1800th the women hats were mostly bonnets, going well with the Empire style dresses. 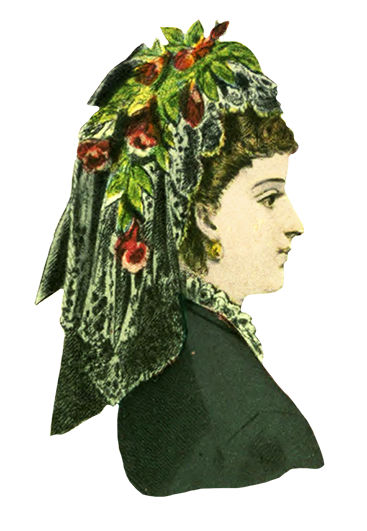 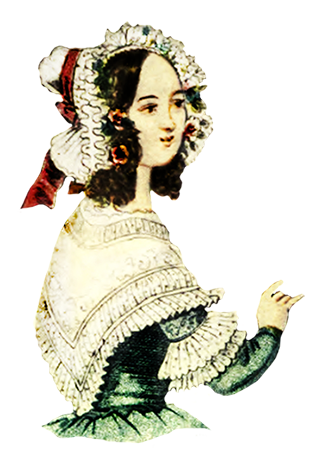 The bonnet was still highest fashion well into the Victorian Era, which started when Queen Victoria began her ruling of Great Britain in 1837. 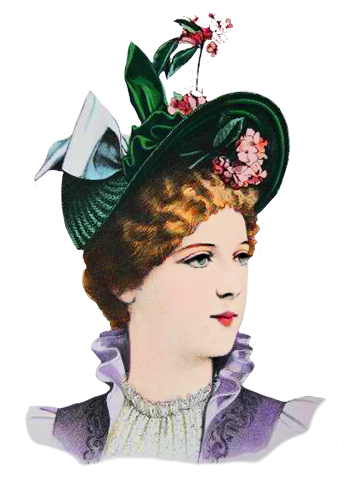 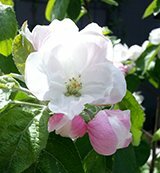 If you have ever seen some of the series or films based on the books of Jane Austen, like "Pride and Prejudice", "Lost in Austen" and "Mansfield Park" you will remember all the women wearing bonnets with bows, ribbons and lots of laces. 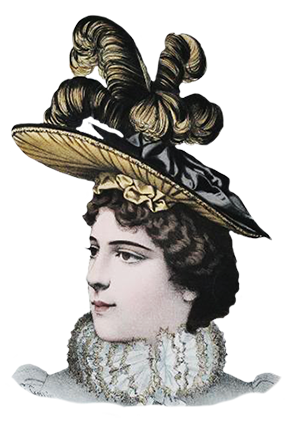 This describes very well the fashion in the time when Jane Austen wrote her books, in the late 18th century and the start of the 19th century. 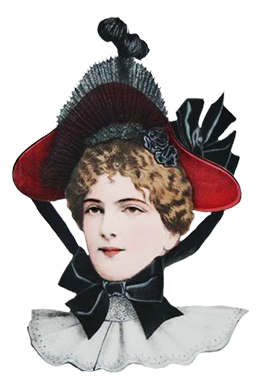 But even if the Empire style in the dresses disappeared, the fashion wearing bonnets went on for a long time into the Victorian Era. 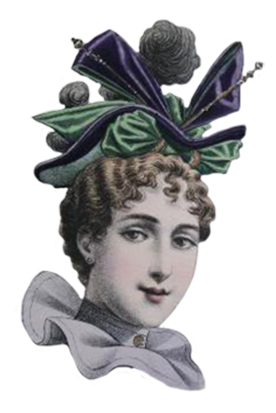 These first hat clip art are from the year 1838, and they all show bonnets that are rather large. 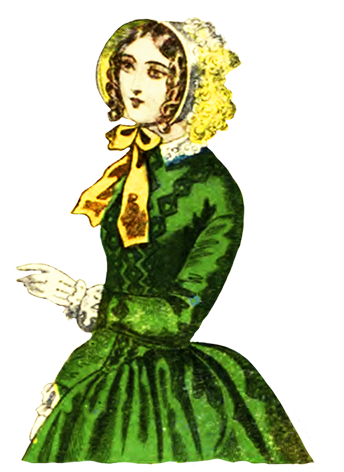 Actually the size of the bonnet grew larger through this period, until women wearing the bonnets could only look straight forward as well as you could only see the face of the women standing right in front of them. 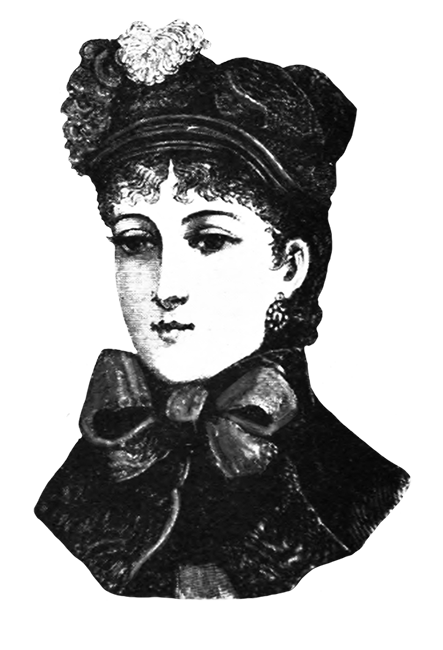 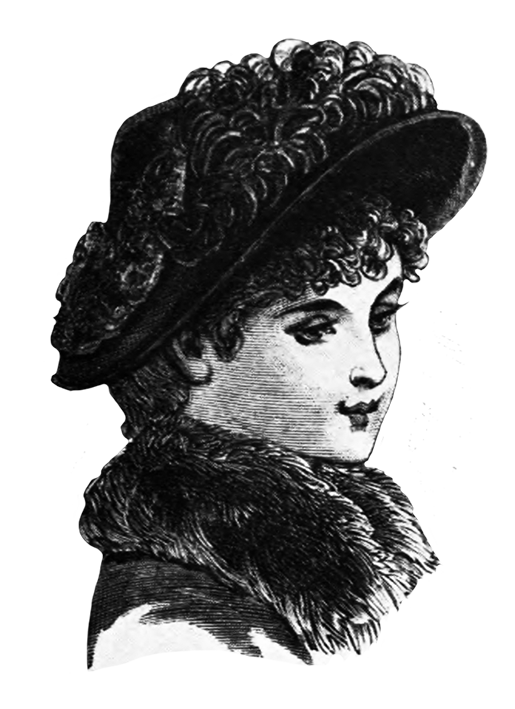 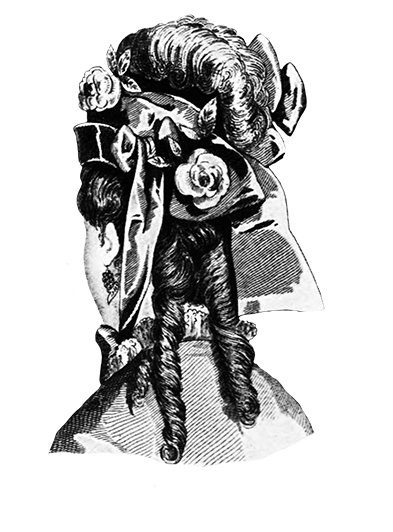 The next clip art showing fashion sketches of Victorian hats are from a fashion Magazine from 1872. 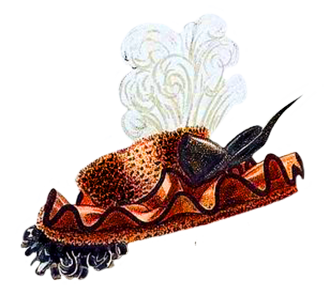 The bonnets are gone, instead the newest fashion in ladies designer hats are smaller hats tied with ribbons and laces and lots of flowers and feather. 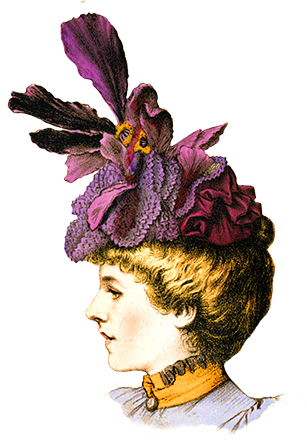 Later in the Victorian Era the actual hats grew smaller, but the adornments and decorations grew larger and larger until the in the end grew into quite dramatic proportions. 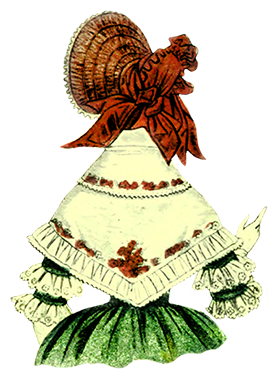 The next fashion sketches with Victorian ladies dress hats are from 1871, with feathers and ribbons and bows dominating the hat. 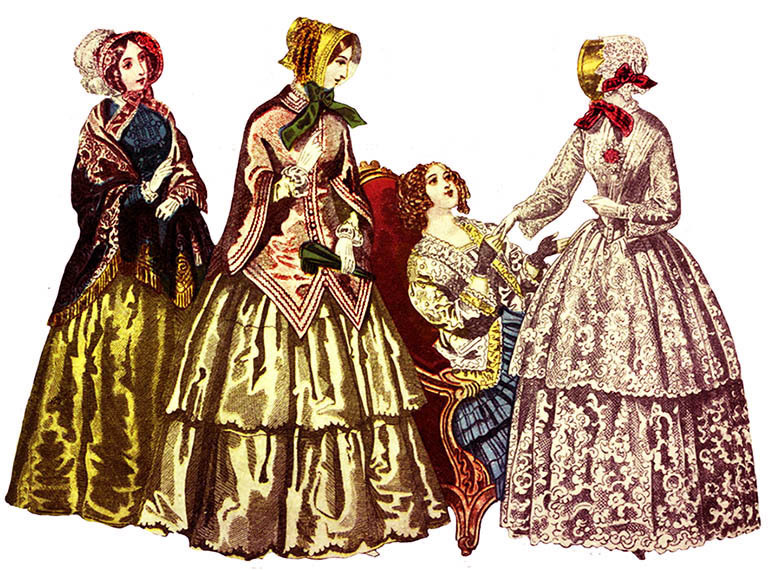 Here is a page from a woman's Magazine from 1883, showing a fashion gallery of Victorian ladies' dress hats. 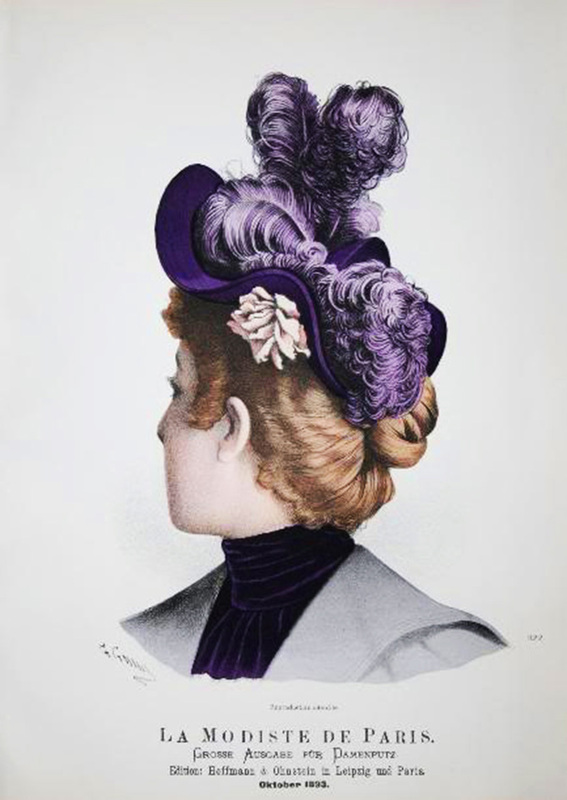 Are they not just beautiful these old Victorian fashion sketches? 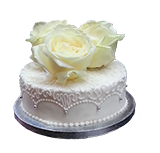 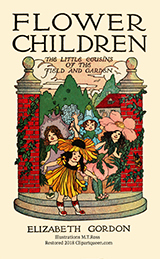 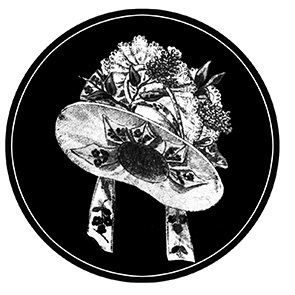 If you are in need of ideas for making your own tea party hat or a genuine garden party hat, maybe you can use these amazing hat clip art as inspiration? 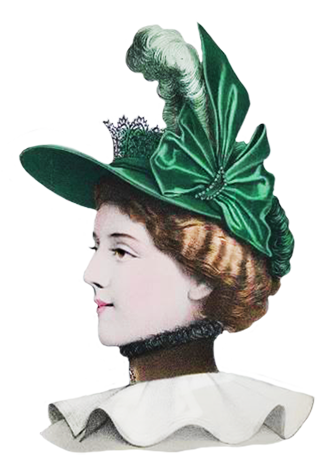 Historian fashion news for women's hats as you see it in most places shows the fashion for the upper class women, and often even the party hats they could wear for garden parties and evening parties, not so much the hats they would use in day time. 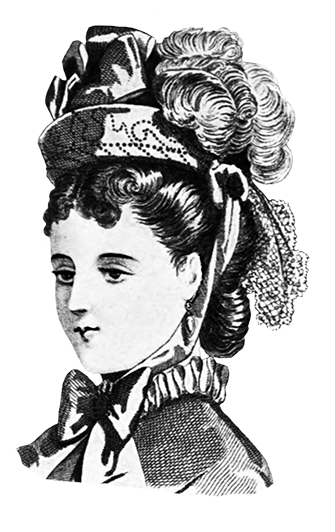 Together with the tight waist lacing this fashion held the upper class women in a very strict grip, and of course the Victorian fashion for the upper class was very much used to show that both the women and the men simply had to had loads of servants only to help them dress and undress. 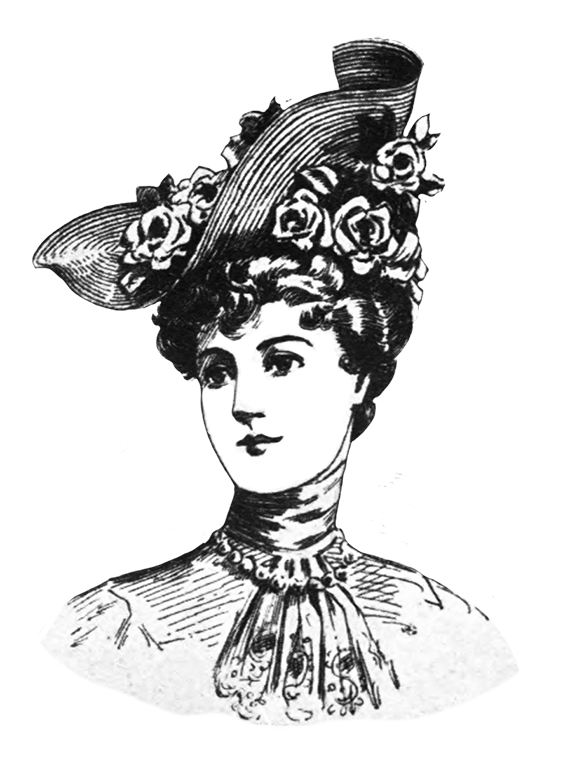 Here are some hat clip art from 1882, with more practical hats, and I guess hats for more "normal" women and women in the bourgeoisie. 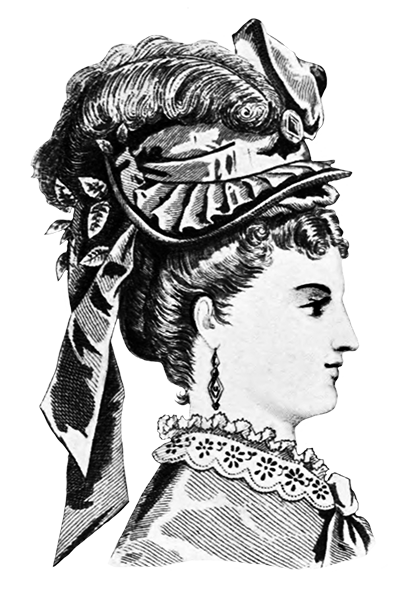 Also these clip art are from an American fashion magazine, where some of the more extreme hats are from French magazines. 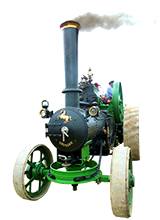 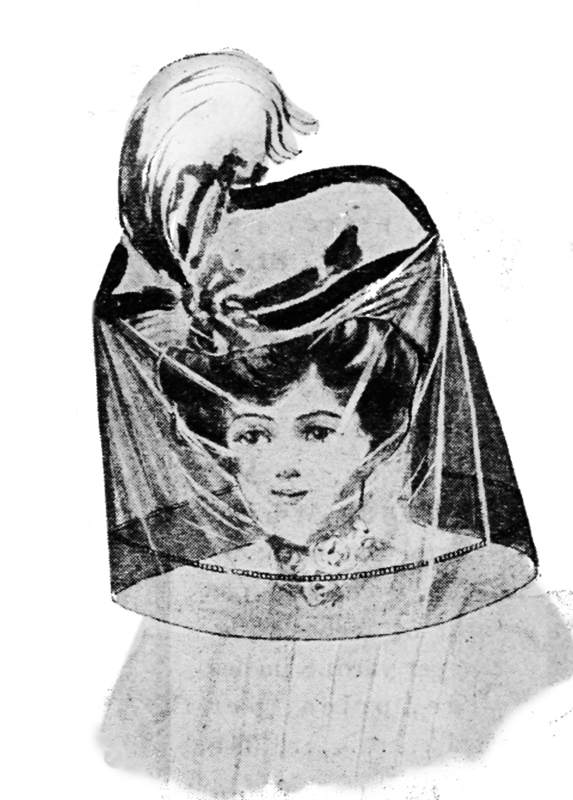 As you can see here the bonnet is still in the picture. 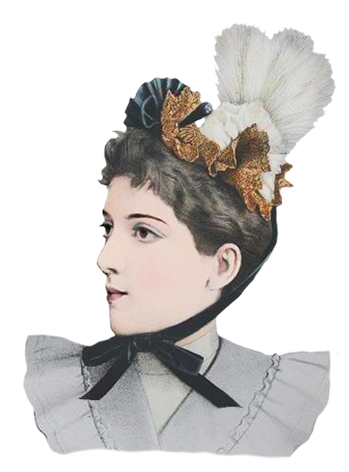 The Victorian Era ends with Queen Victoria's death in 1901, after that starts the Edwardian period. 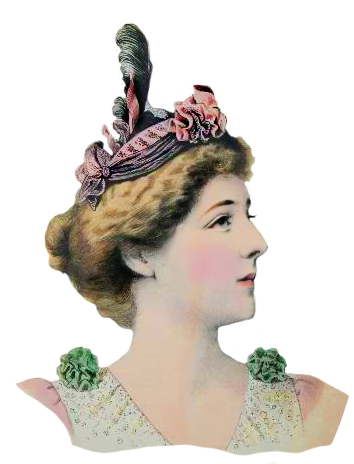 These two ladies designer hats are from 1905, still much the same style, and that went on until the start of the World War 1st. 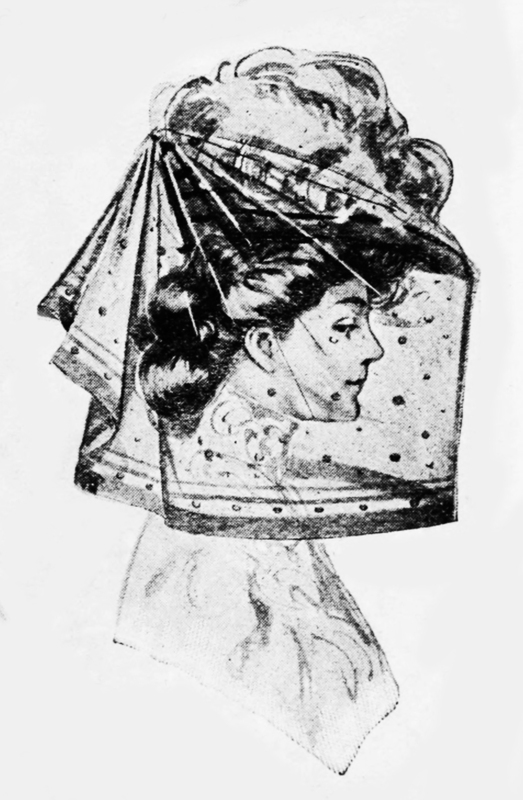 And with the automobile comes a new fashion, the automobile veil for ladies. 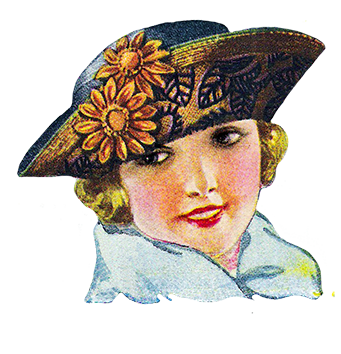 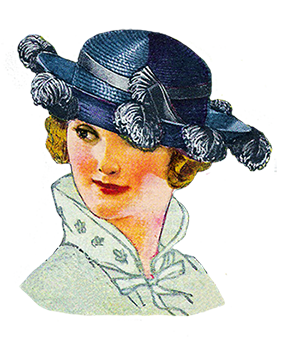 Finally I add a few hat clip art from 1921 and 1922, and it is amazing how much the fashion in women hats have changed. 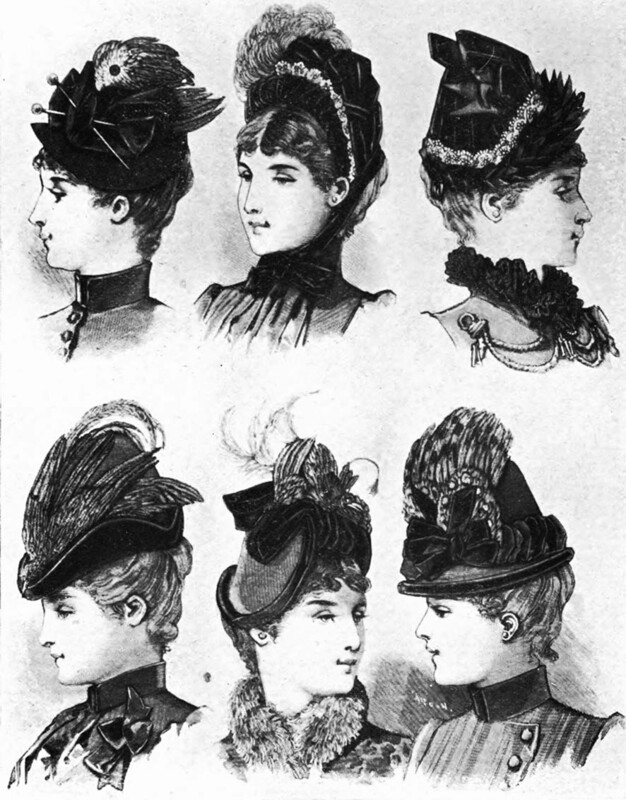 With these historian fashion sketches from the time after World War 1st, I will end this page with ladies dress hats from the Victorian Era. 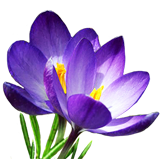 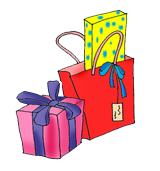 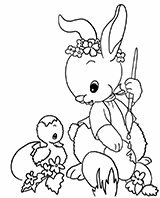 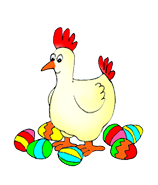 I hope you will find good use for these beautiful clip art.